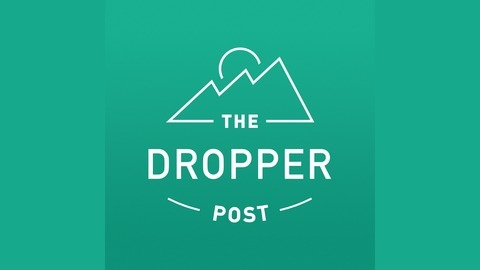 The Dropper Post is a bikepacking podcast from thedropperpost.com. 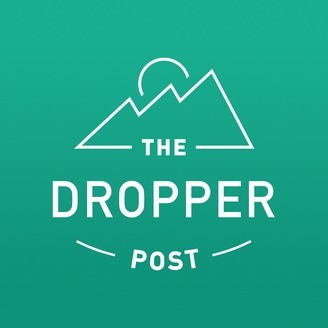 Join Garret Schmidt and Craig Draayer as they discuss what drives people to explore trails and back roads from their bikes. #12: Pepper Cook, Ambassador for Tumbleweed Bicycle Co.